as long as it does not occur to him to pull rather than push. 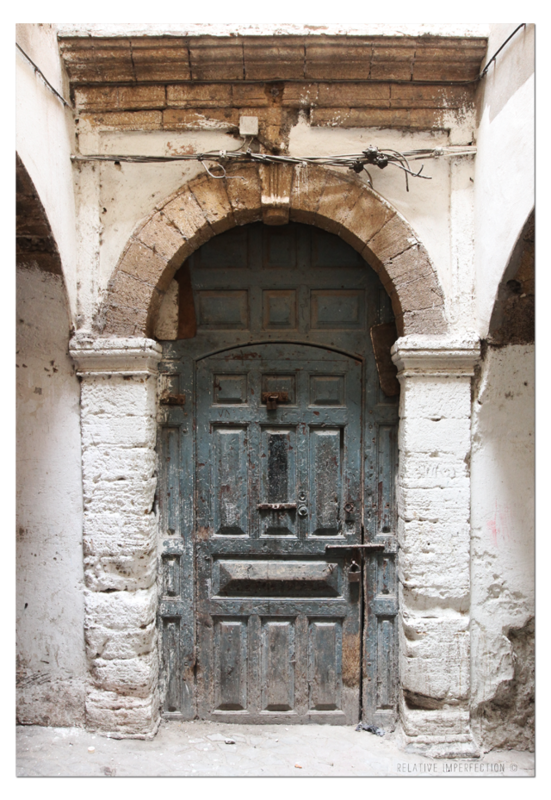 This entry was posted in Photography and tagged I Have This Thing With Doors, marruecos, morocco, puerta, Safi. Bookmark the permalink.